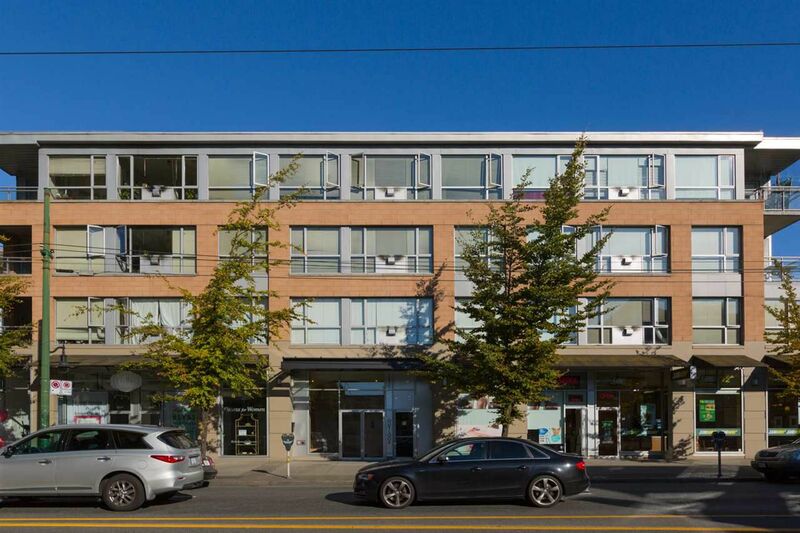 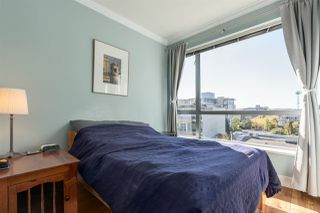 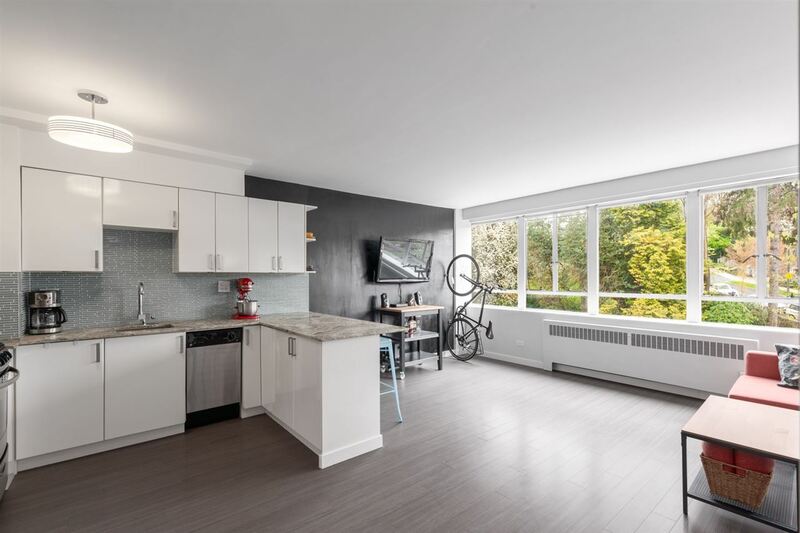 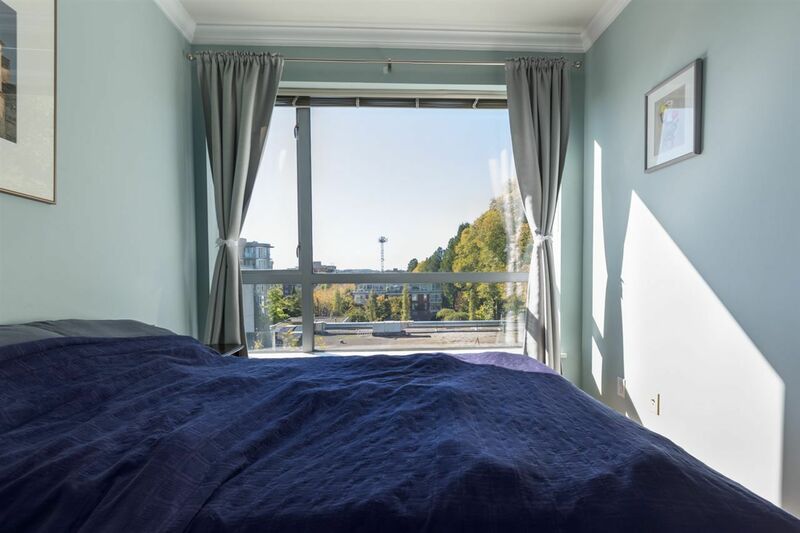 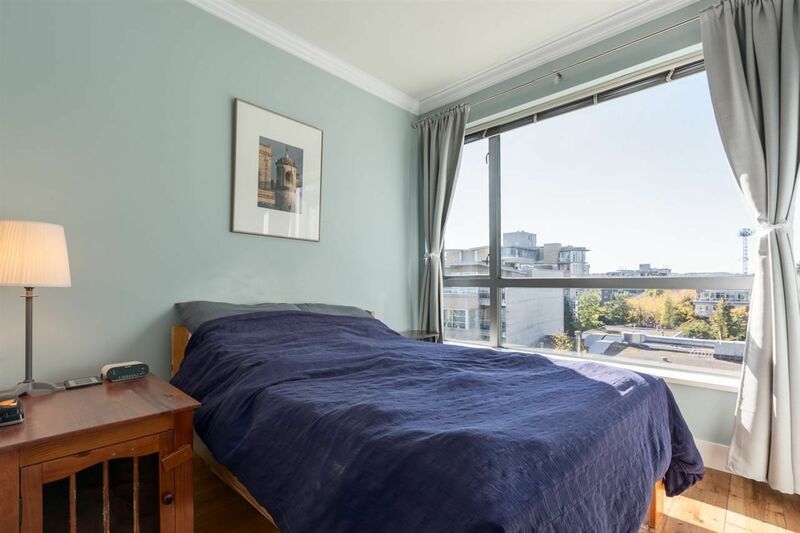 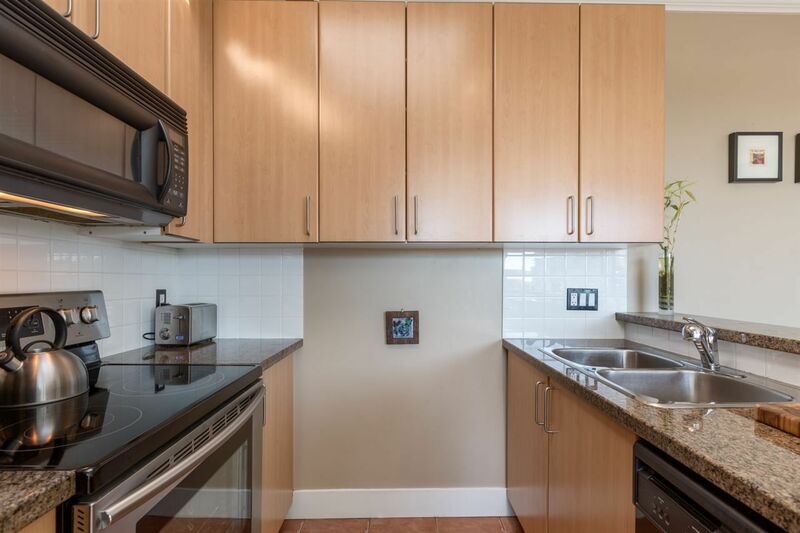 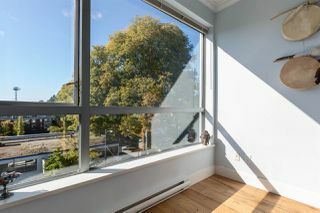 Rare Kitsilano top floor one bedroom, den & flex concrete low-rise home centrally located within the Arbutus Outlook North development. 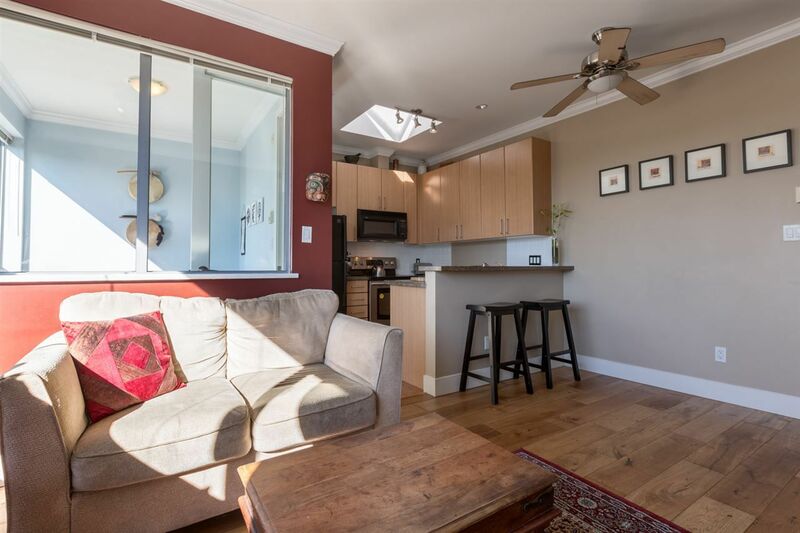 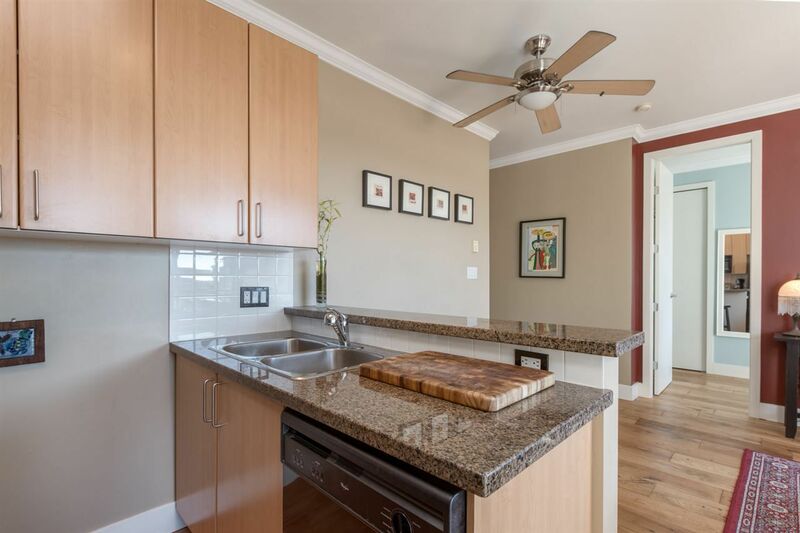 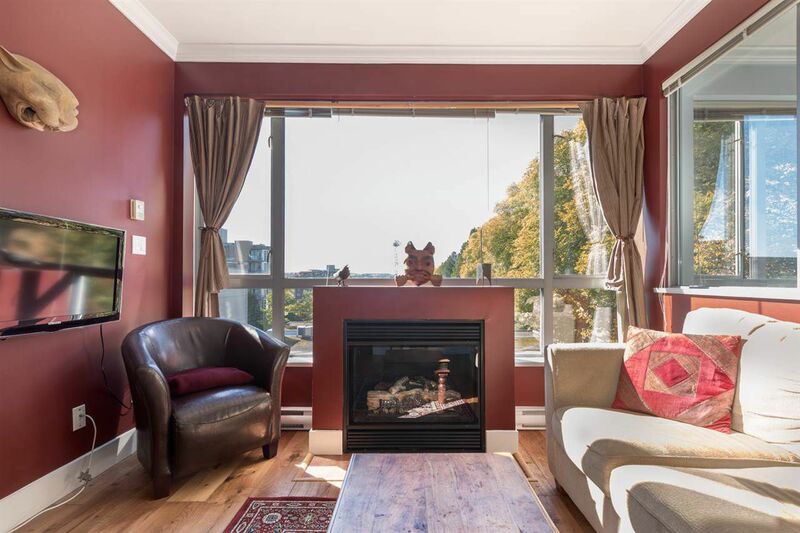 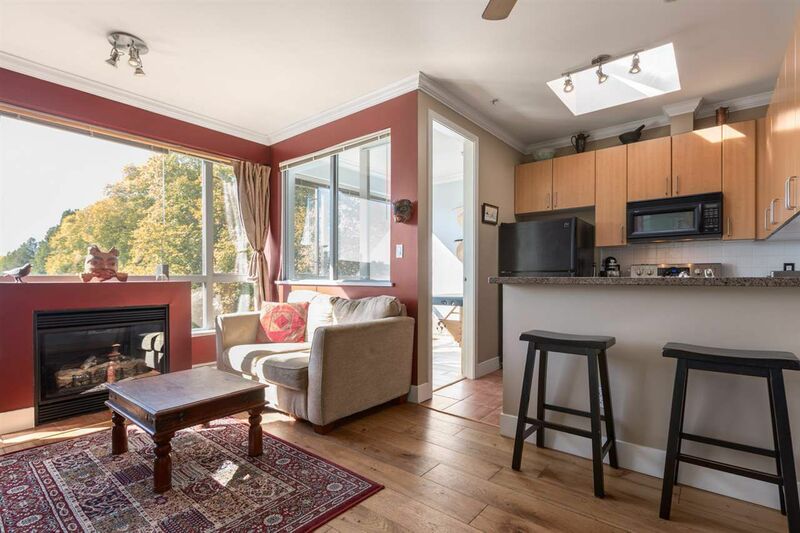 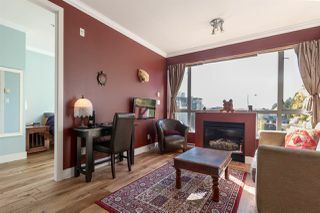 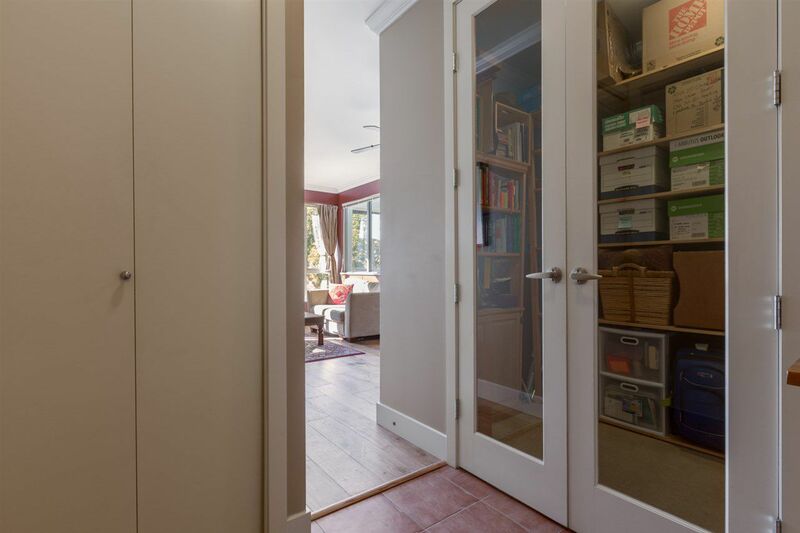 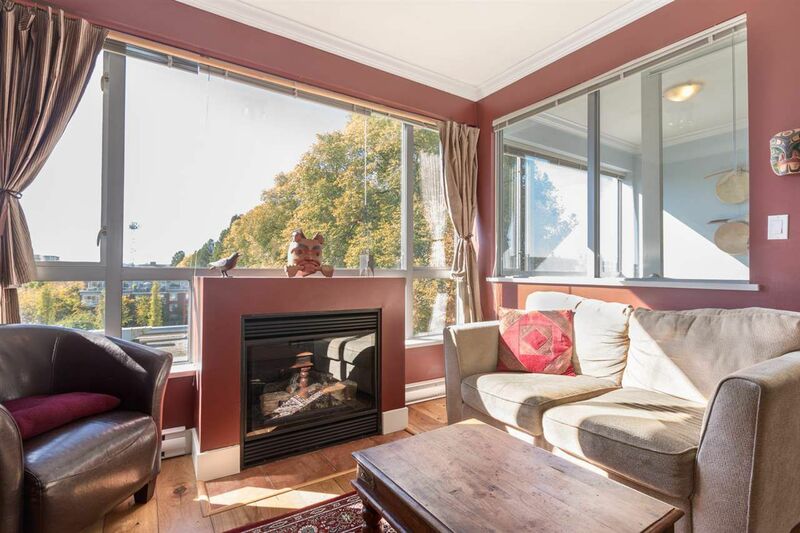 This penthouse property has an open floor plan with 9 ft ceilings, hardwood flooring, gas fireplace, large opening skylight in the kitchen, granite countertops along with a bright west exposure & treed outlook. 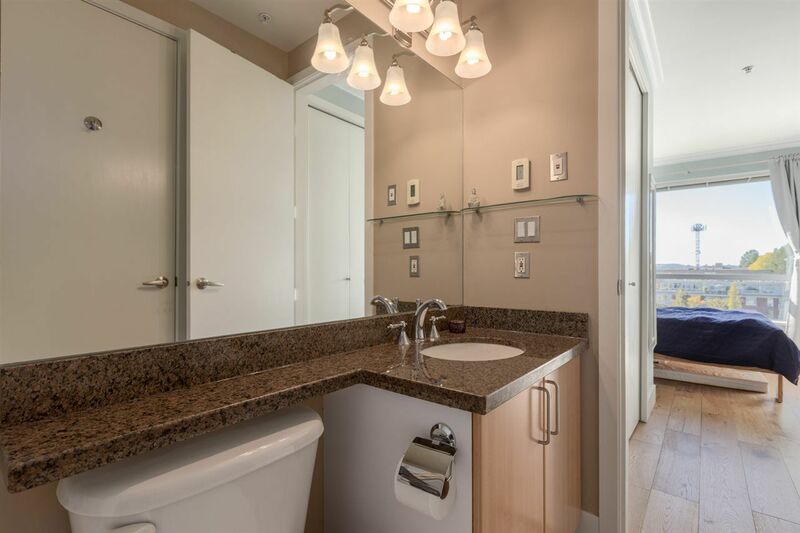 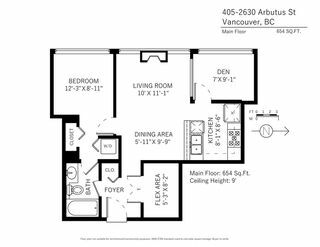 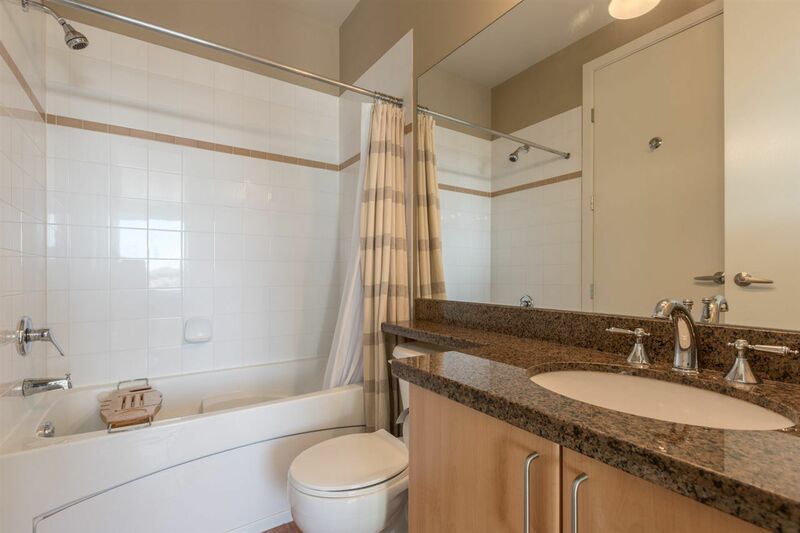 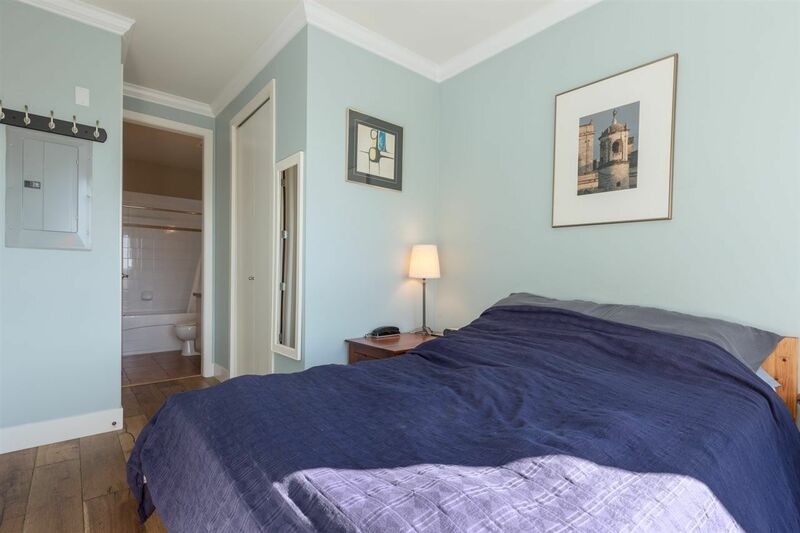 Additional features include insuite laundry, radiant bathroom infloor heating, jacuzzi style tub & secure parking. 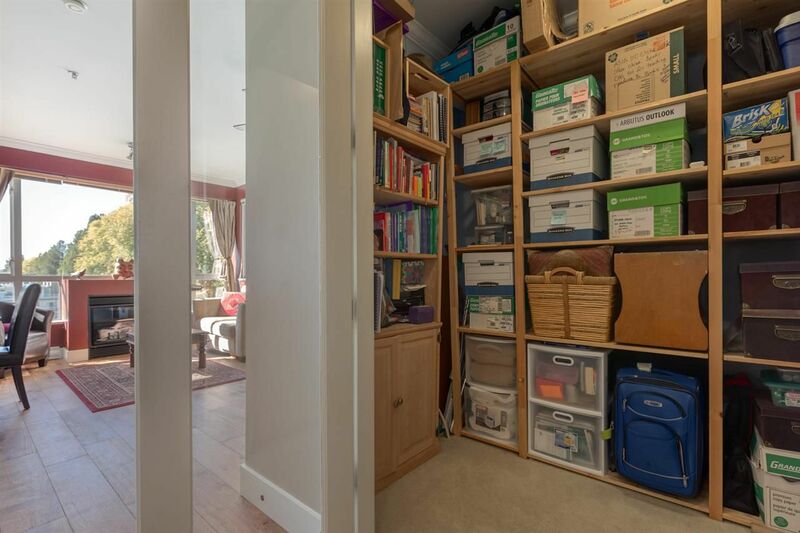 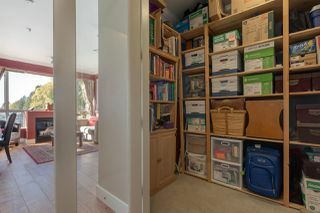 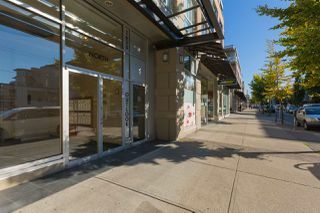 Fantastic Arbutus Walk neighborhood with direct access to the communities best restaurants, cafe's & shopping. 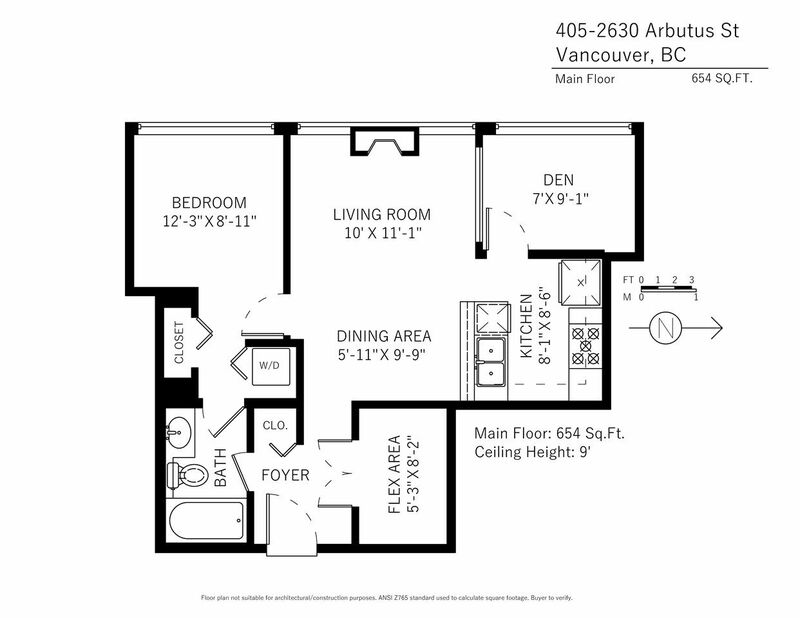 Steps to Arbutus Greenway! 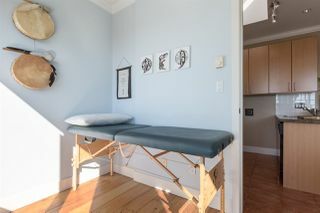 Transit Friendly! Open House Sunday September 25th from 2:00 - 4:00pm.